Family hotel for 50 years. 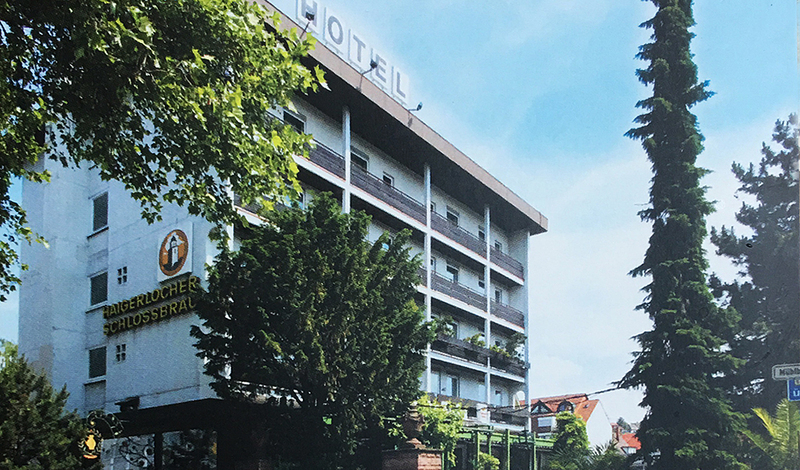 Central location in the middle of Böblingen, short distances to the train station and the airport. Enought parking directly at the house. please inform us otherwise we will not have to keep the reservation.